The Environment Agency, the regulator, confirmed it had set up an investigative team and was pursuing “several lines of enquiry”. UK firms accused of shipping contaminated waste – when non-recyclable items are mixed in with recyclables items – are being allowed to continue exporting. An EA spokesman did not comment on specific claims, but said: “Waste crime damages lives, livelihoods and the environment. 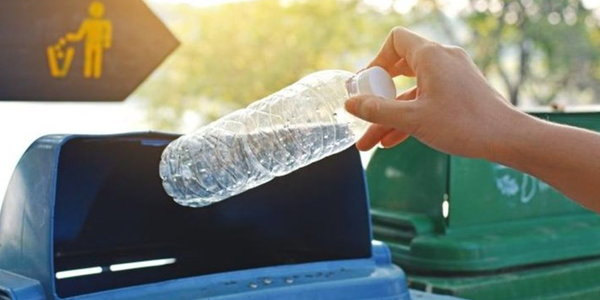 It said that the financial incentive for companies to fraudulently claim they had recycled plastic packaging was “higher than for any other material”. “There is therefore a risk that some of it is not recycled under equivalent standards to the UK and is instead sent to landfill or contributes to pollution,” it said. It said the main benefit of the temporary measure was “to prevent the risk of it ending up in overseas landfill or worse”.